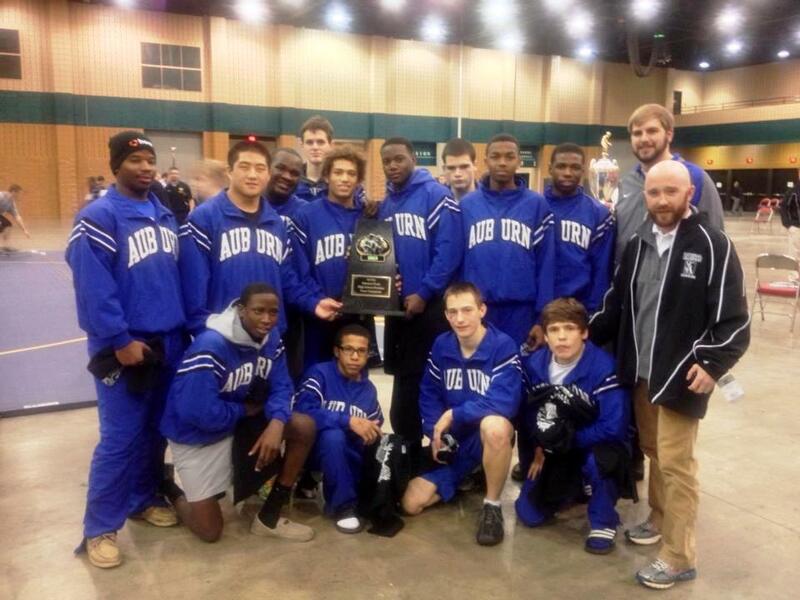 Please congratulate the Auburn High Wrestling Team. This weekend they compete at the NCWA High School National Duals and finished 1st ! This is the first team title for Auburn Wrestling since 2005. The guys wrestled extremely hard and were able to overcome some obstacles to win the title. They are excited about this experience yet know they have more goals to accomplish this year. Please come out and support these guys in their final 2 HOME events next week. Following the match Beef O’Brady’s is sponsoring an Auburn High Wrestling Night. A percentage of money made that night will go to the Wrestling Team. So come enjoy some wrestling then celebrate the end of the regular season with us!